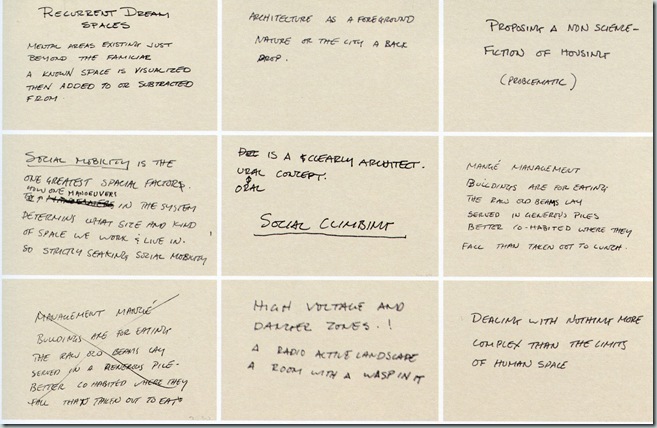 Over the course of the 1970s, the artist Gordon Matta-Clark composed short, enigmatic, and wordplay-full notes on over a hundred index cards. As part of an evening dedicated to “private writing,” Aarón Lacayo will discuss how he translated the cards into Spanish for the first collection of them ever to appear in print. 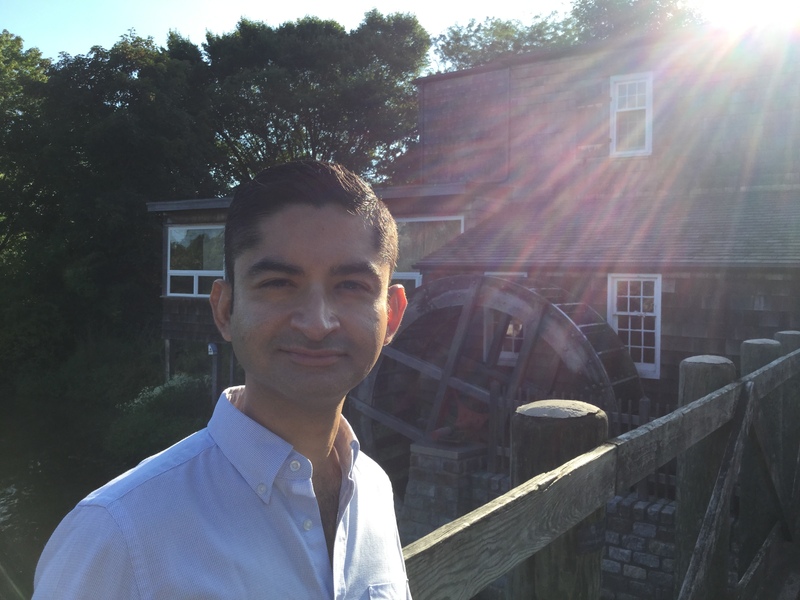 Aarón Lacayo is a writer, translator and a PhD candidate in the Spanish & Portuguese Department at Rutgers University. His Spanish translation of Gordon Matta-Clark’s conceptual poetry, (Art Cards / Fichas de Arte), was published by Sangría (Santiago de Chile, 2013). He has written about translation, poetry and cinema in journals such as Comparative Literature Studies, Carte Italiane and La Fusta. His literary interests include contemporary U.S., Latin American, and Italian literature. His English translation of Claudia Hernández’s novella, La han despedido de nuevo (They have fired her again), will come out later this year.